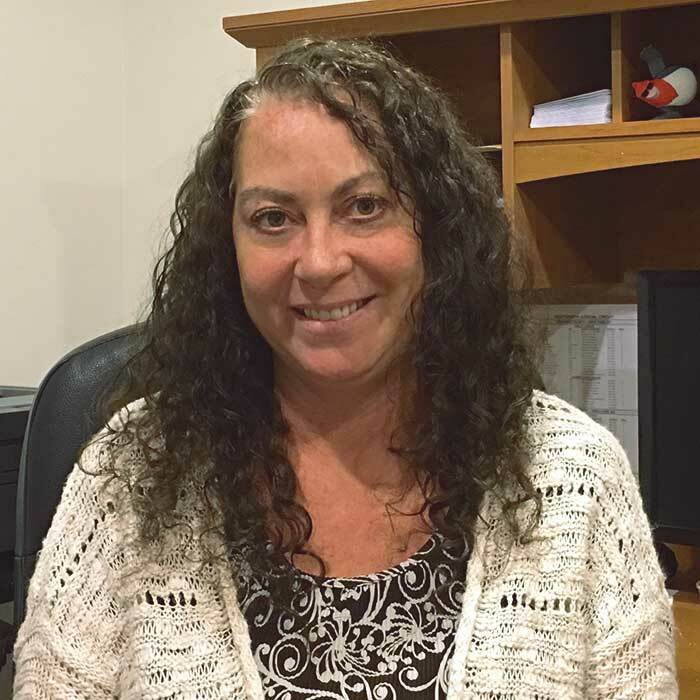 Kim Schacht joined the GG&P team in November 2015. She is a proud graduate of the University of Central Florida where she received her Bachelor of Arts Degree in Legal Studies in 1989 and has worked exclusively in Family Law since graduation. 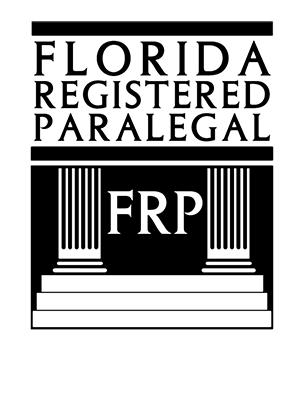 In 2010, she became a Florida Registered Paralegal with the State of Florida. Prior to joining the GG&P team, Kim worked with several of the most awarded and respected Family Law Practitioners in Central Florida. Kim's extensive experience has provided her valuable insight and knowledge of all aspects of Family Law including complex financial issues as well as the difficult emotional issues that come along with Family Law. Kim grew up in the Chicago area before moving to Florida in 1982. She loves everything Chicago including the Bears, Cubs, Bulls, and Blackhawks. You can catch her dreaming most days about eating Garrett's popcorn. We strive to make you feel at home. Please, if you need us, don't hesitate to call.